Offering you a complete choice of products which include kec three phase motor, electric motors and coupled motor set. 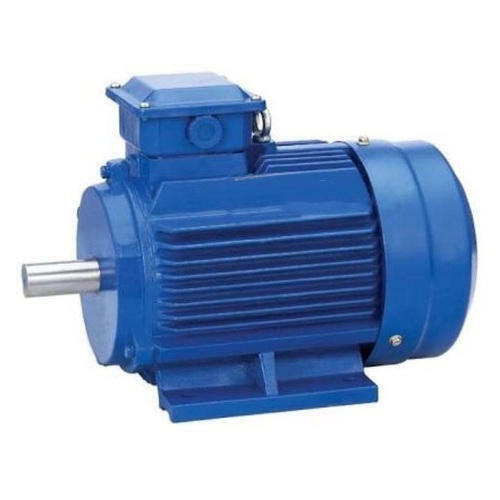 Our product range complies of premium quality KEC Three Phase Motor. These pumps are manufactured in accordance to industrial standards of quality by using quality-approved components and raw materials. 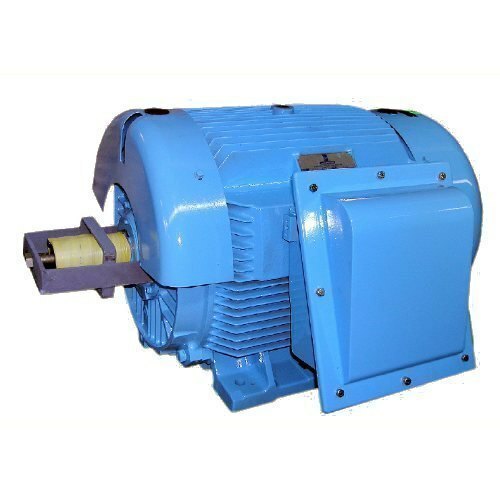 Our product range complies of premium quality Electric Motors. These pumps are manufactured in accordance to industrial standards of quality by using quality-approved components and raw materials. 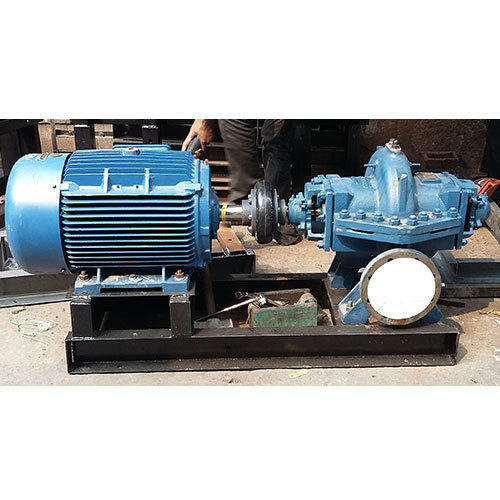 Coupled Motor set are single stage, horizontal, centrifugal, non clog, self priming, monobloc pumps. They are used in various marine, industrial, civil construction, mobile machinery and public utilities applications. Looking for “Three Phase Motor”?